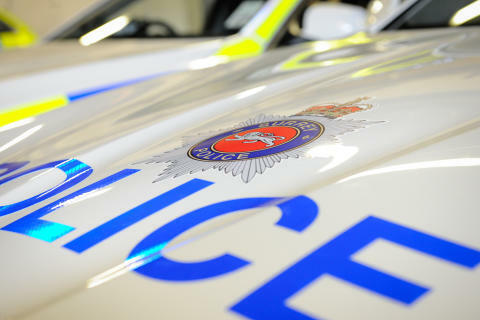 The victim was driving a blue hatchback on the Downs Road roundabout near the junction with Grandstand Road at around 4.30pm when the driver of a silver Mercedes C200 Kompressor shouted abuse at him and then drove off at speed in the direction of Tadworth. The occupant of the Mercedes has been described as a slim, white male in his mid-20s. He was wearing a white t-shirt and grey trousers and had brown hair. We are keen to speak to anyone who might have seen what happened, particularly if you have dashcam footage. If you have any information, please call us on 101, quoting crime reference number PR/45190021530. Alternatively, call Crimestoppers anonymously on 0800 555 111.